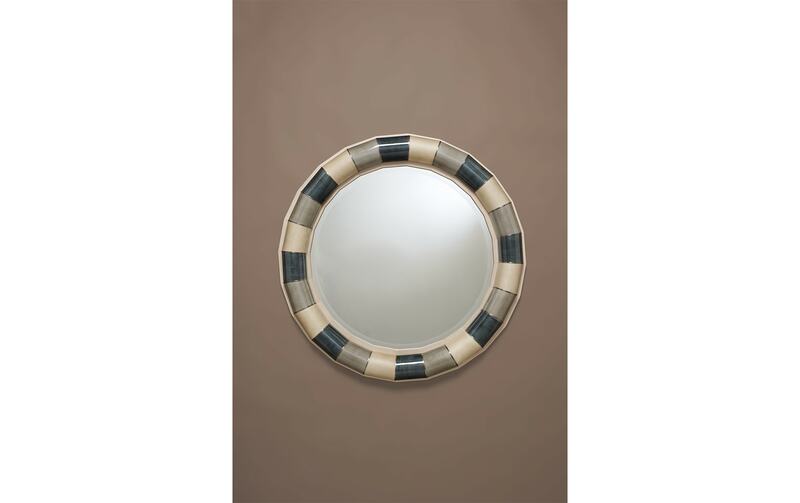 A beautifully bold example of nautical inspired interior design, the delightful Arco Mirror features an impactful striped design. 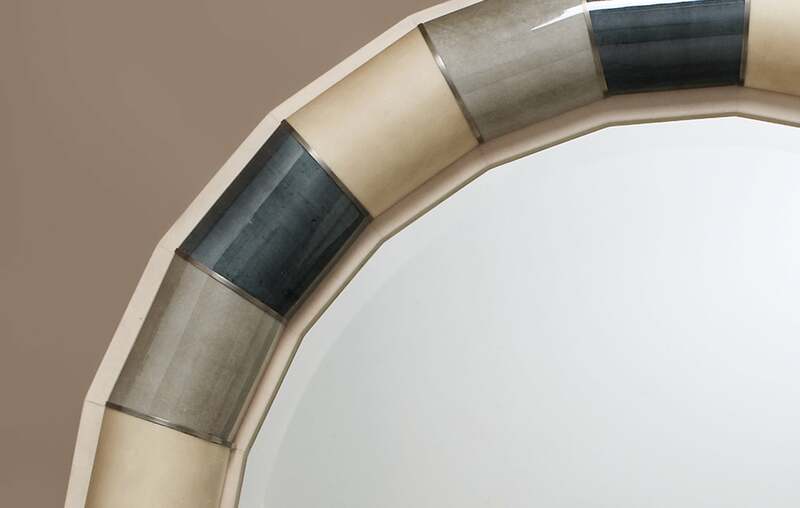 Adorned with a complimentary colour scheme of petrol, taupe and natural hues, this sumptuous mirror is created using parchment separated with glistening nickel. 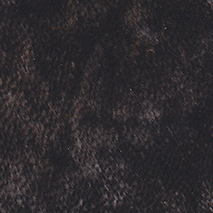 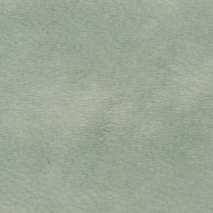 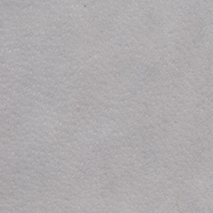 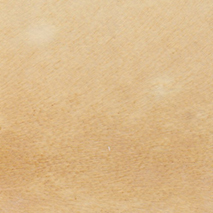 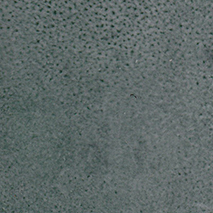 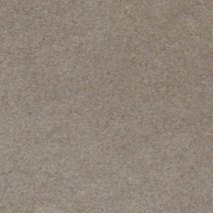 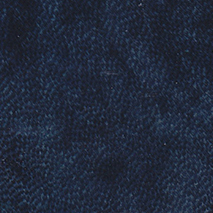 Parchment is a natural material created using treated goatskin. 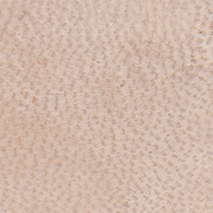 Each hide of parchment contains its own unique grains and patterning, so every Arco Mirror is completely unique.